We had the most fun photographing Abigail Hart's Senior session from Columbine High School in Littleton. She chose our Elite session and we think her images are truly stunning. We even found some new props to use! There is still some time to book your senior session whether your from Littleton, Lakewood, Denver, Highlands Ranch, Wheat Ridge or Golden. 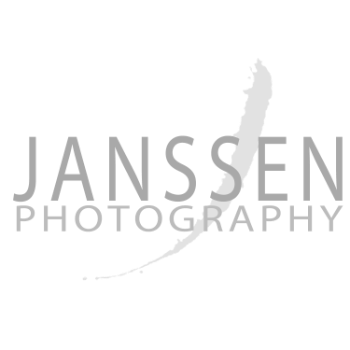 September appoinments are filling fast, Call us today at 303-988-1155 or you can book on line at our web site www.janssenphotography.com.